Roni has experience in designing the ABA programme to suit your child's needs taking into account your personal circumstances. ABA programmes can be focused on a particular skill such as developing functional communication or several different skills which include toilet training, imitation, play, social skills and functional living skills. They can be run on a part time basis (e.g. after school, during holidays and at weekends) or full-time (e.g. solely based at home or in school 32.5 hours per week). Some learners could also be on a full-time ABA programme with part time integration in a mainstream school. 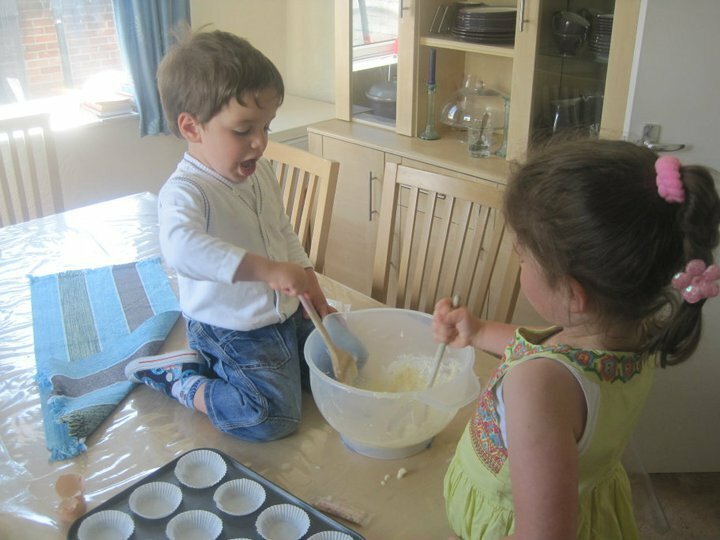 If you need advice on what type of programme would suit your child, please feel free to contact Roni to discuss your child's needs by visiting the 'Contact me' page.